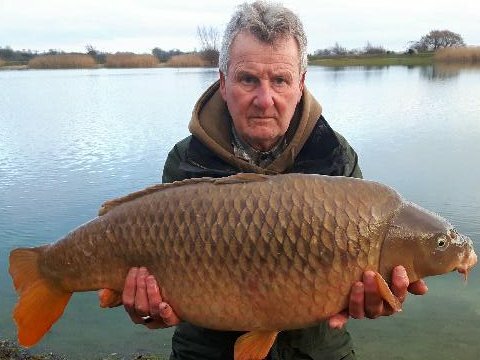 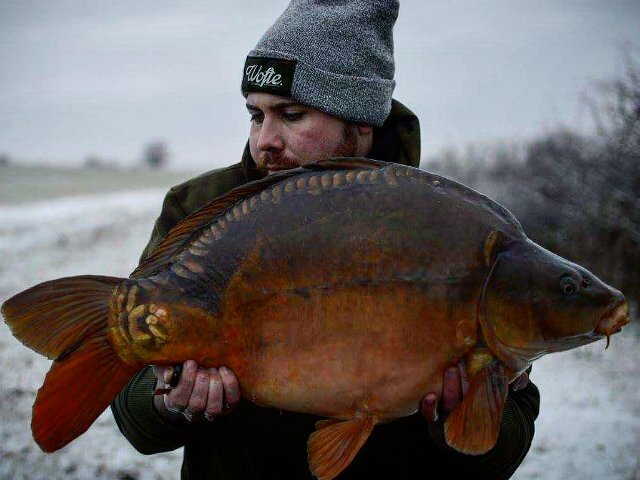 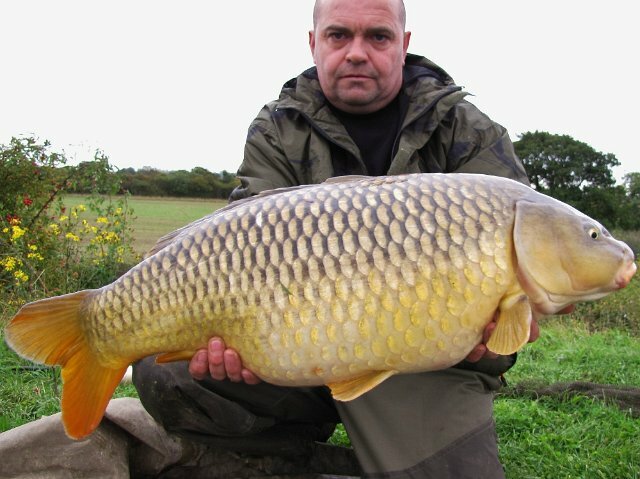 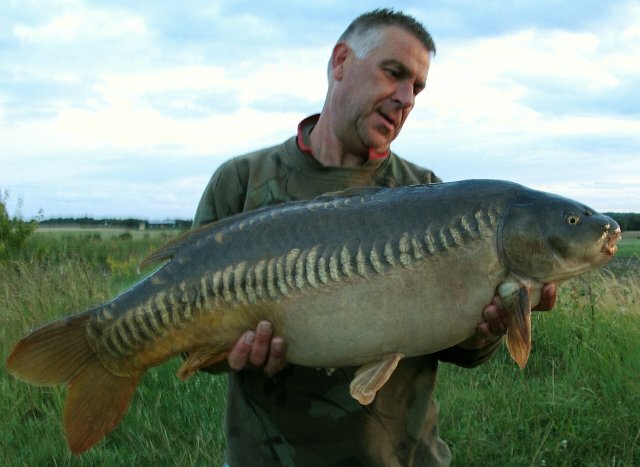 9 Occasionally we put one of the specials out of the stockpond into Lavers. 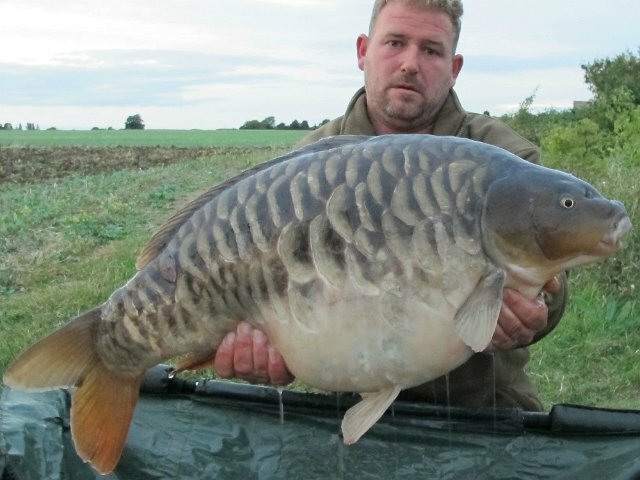 This one went 28-00 when it was stocked in October 2016. 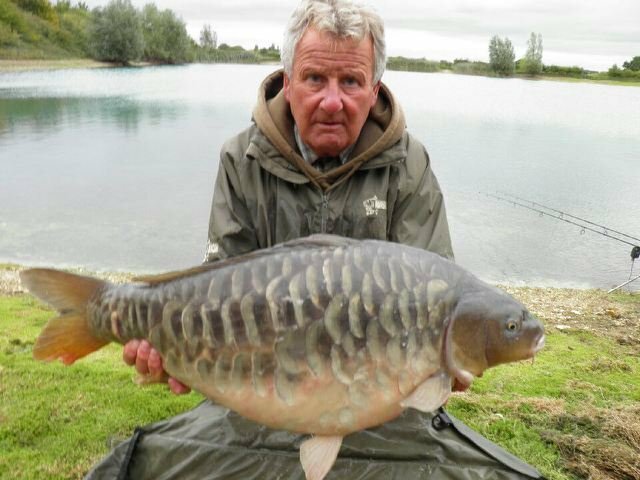 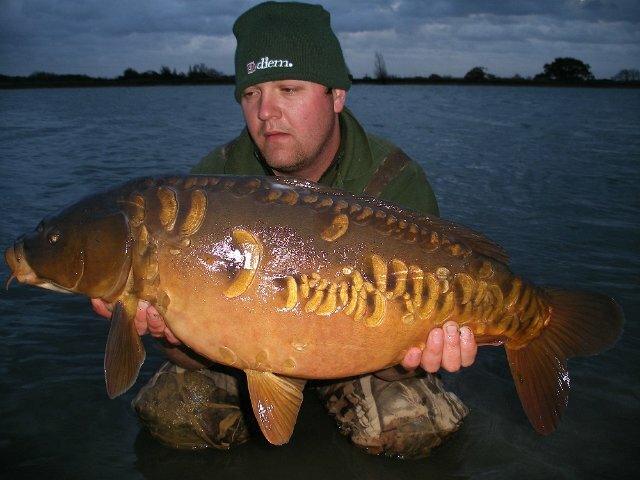 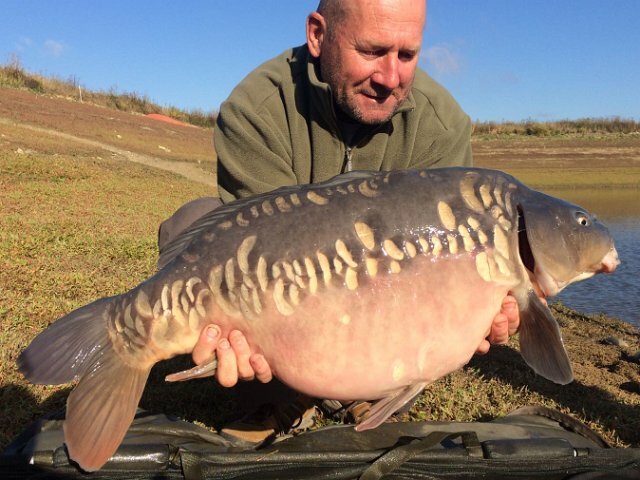 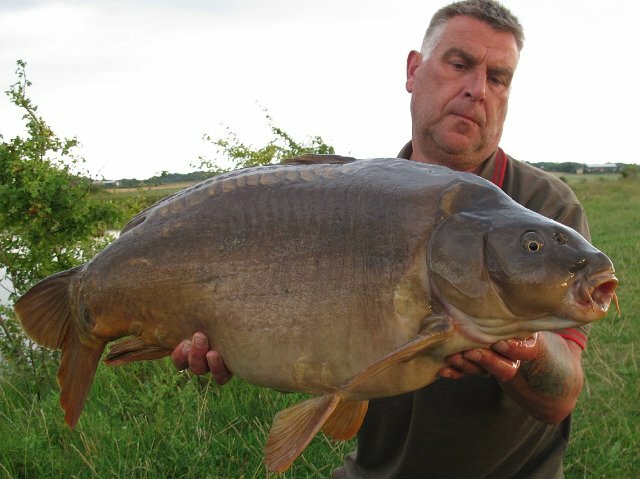 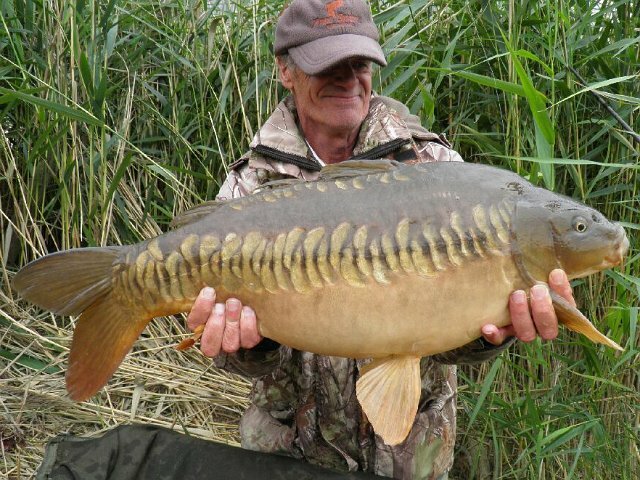 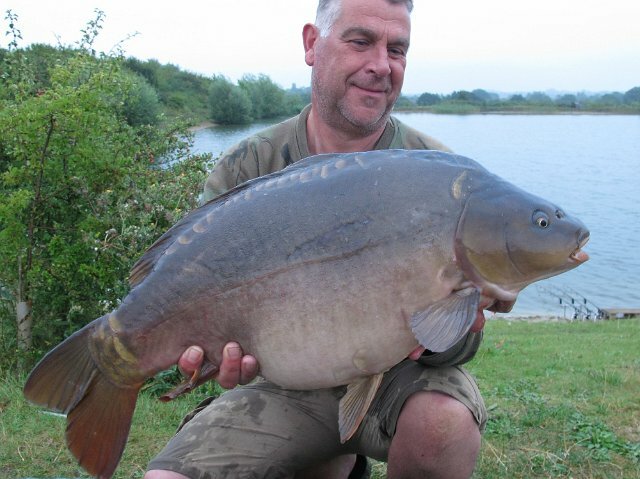 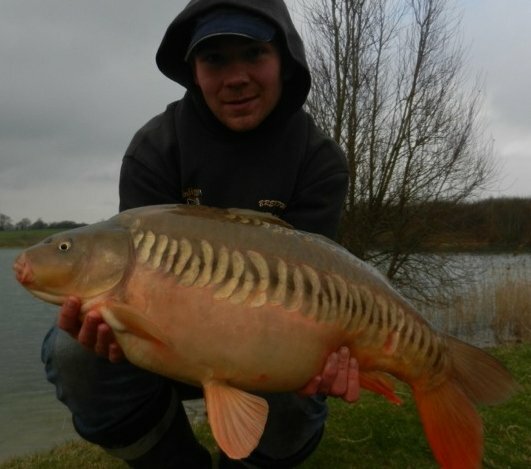 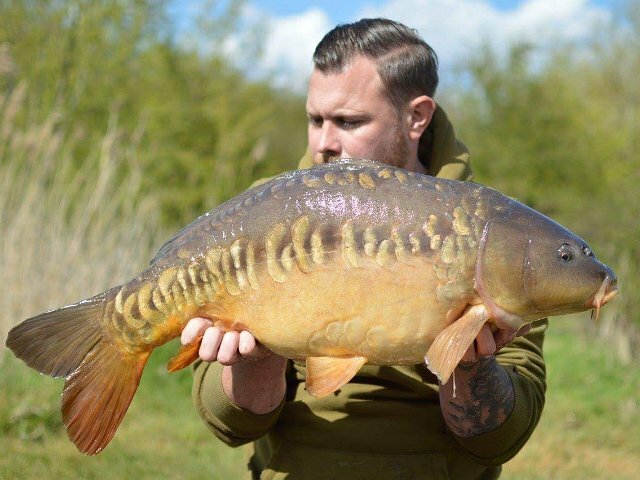 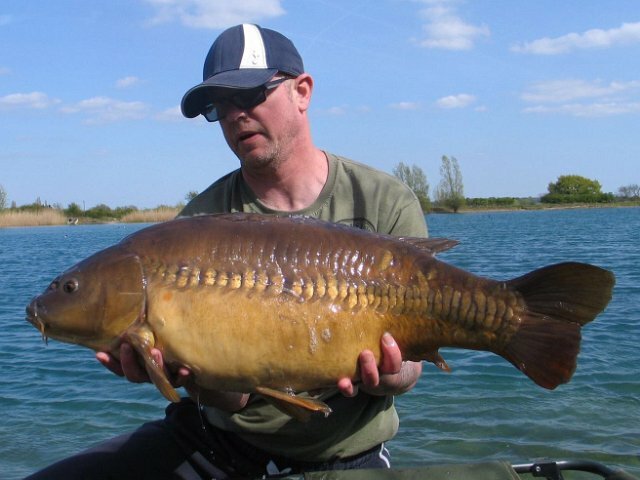 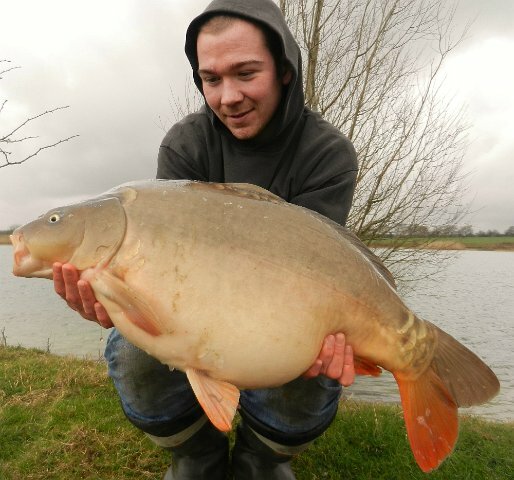 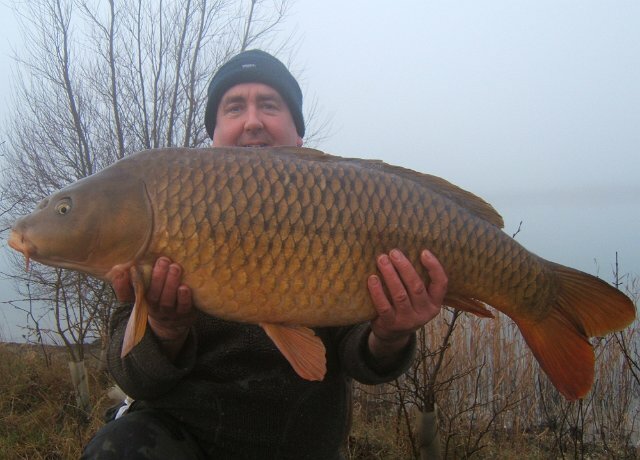 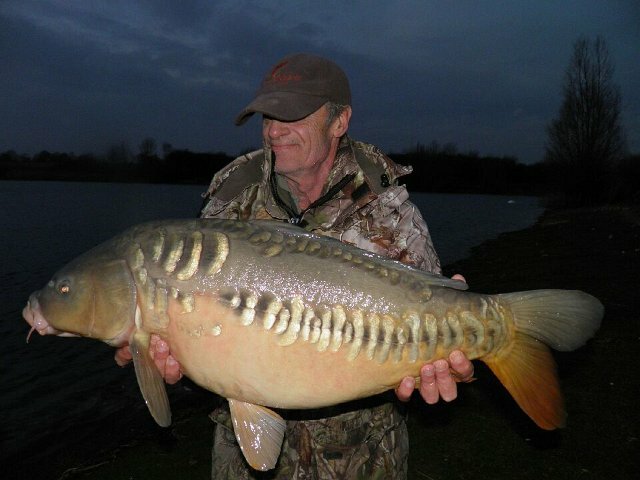 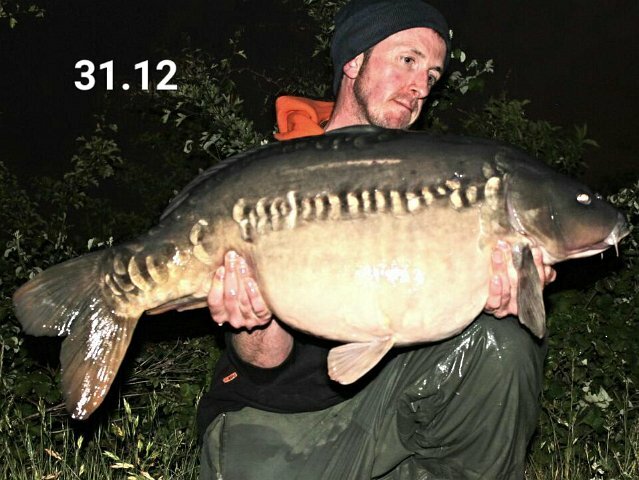 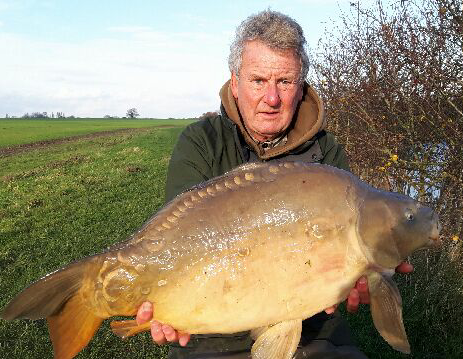 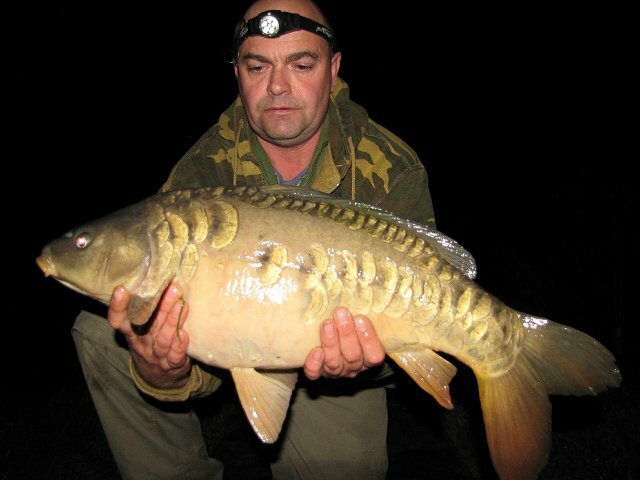 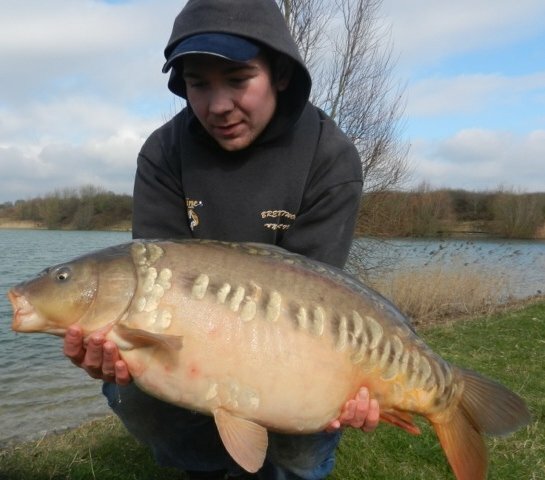 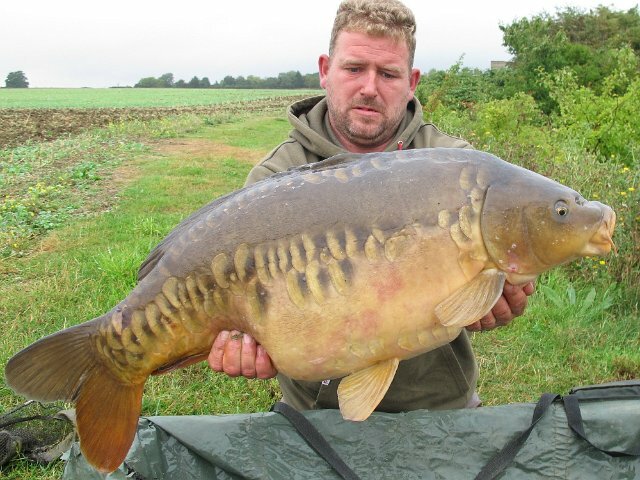 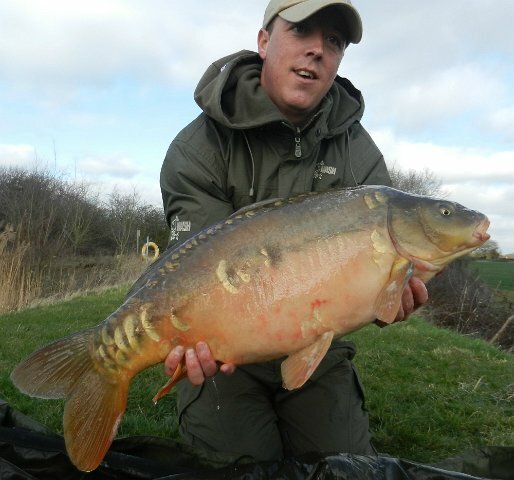 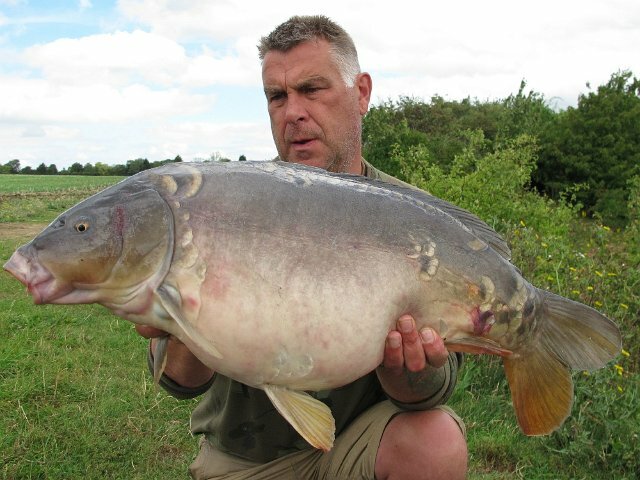 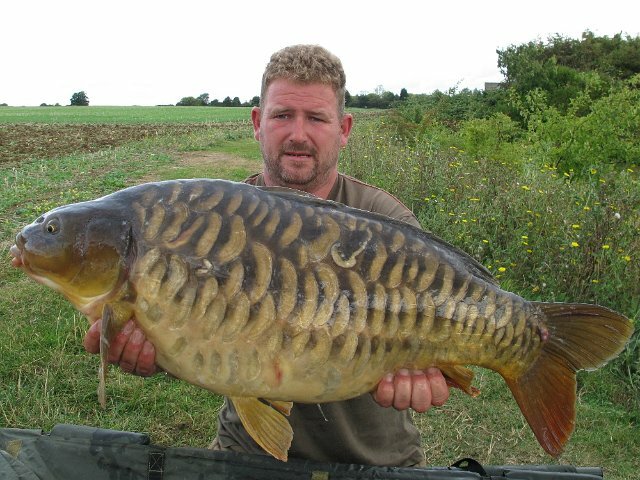 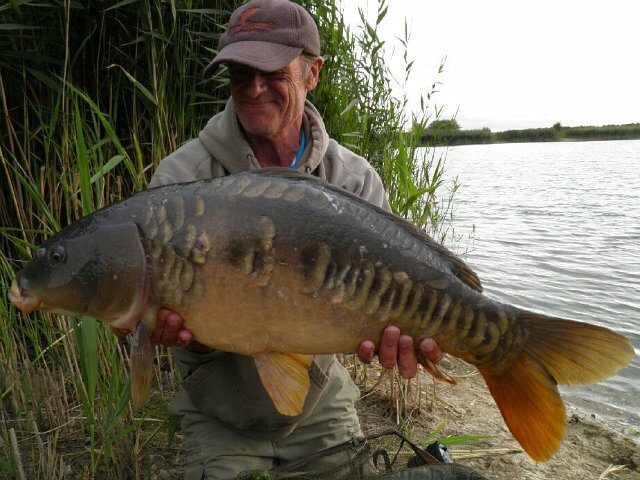 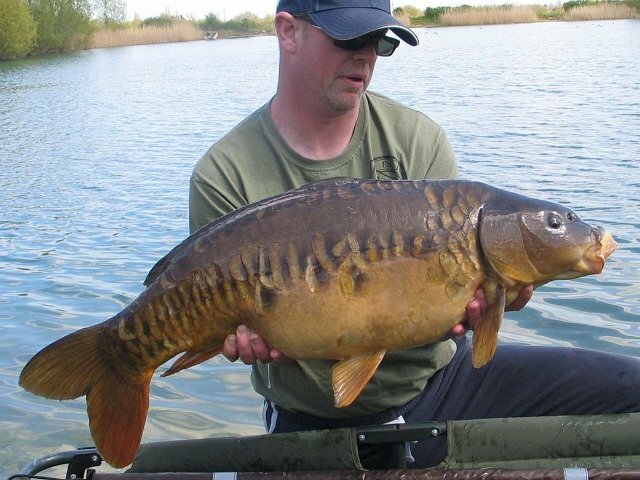 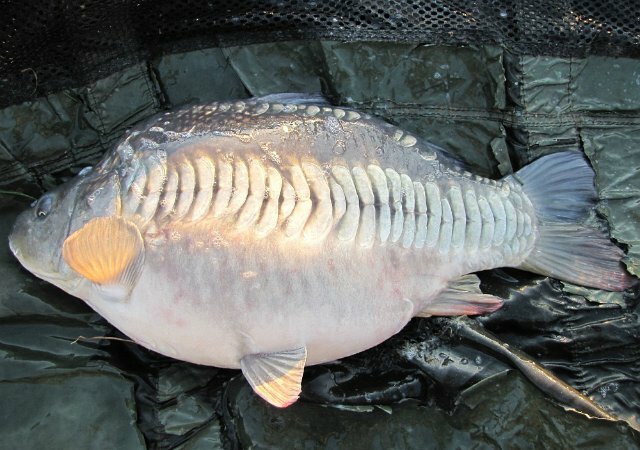 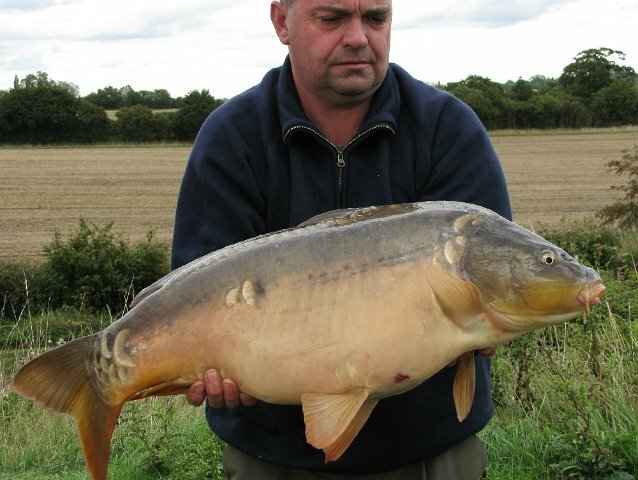 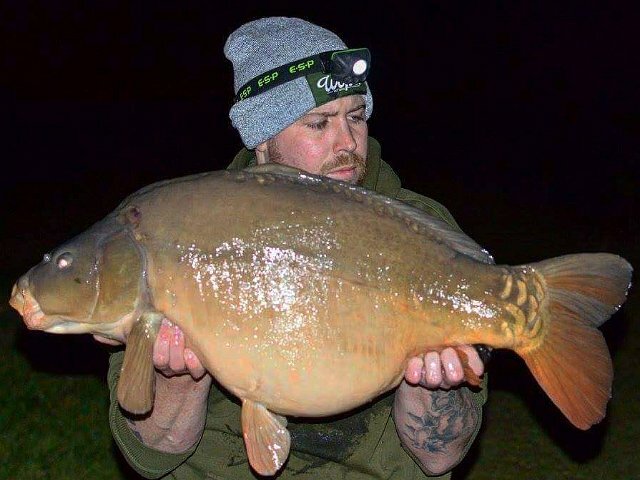 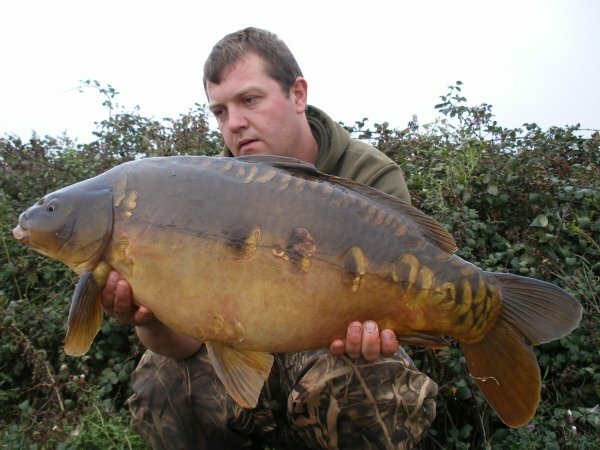 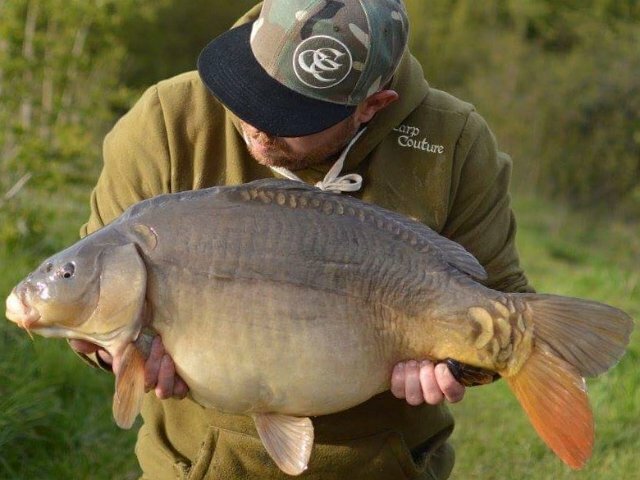 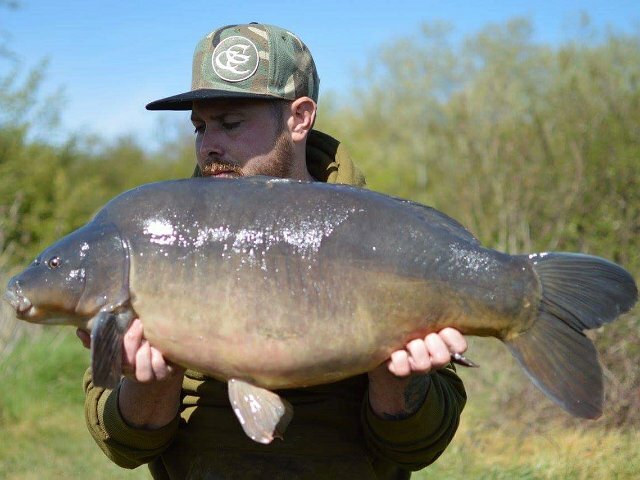 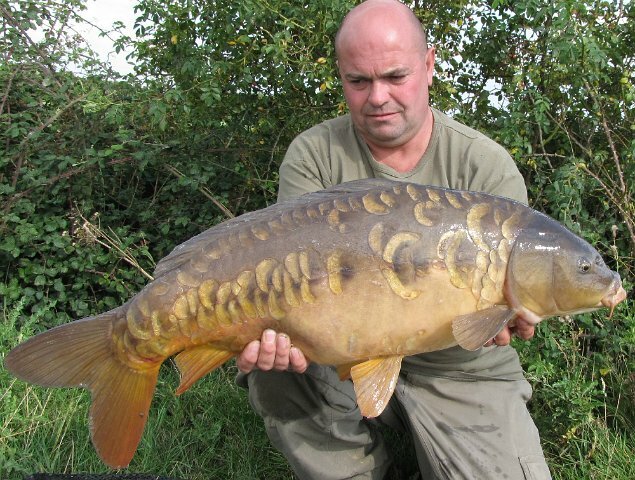 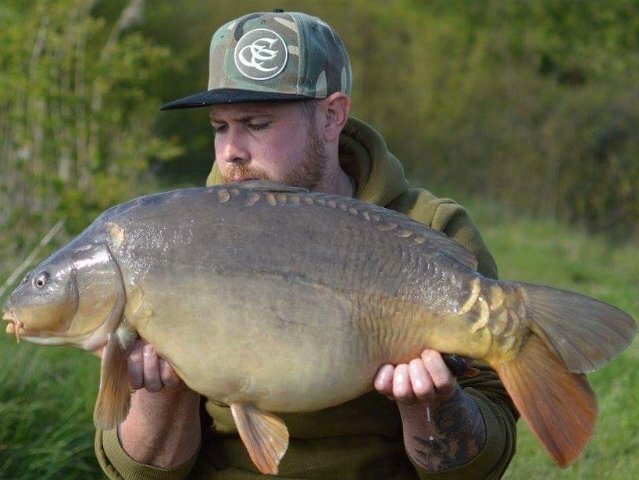 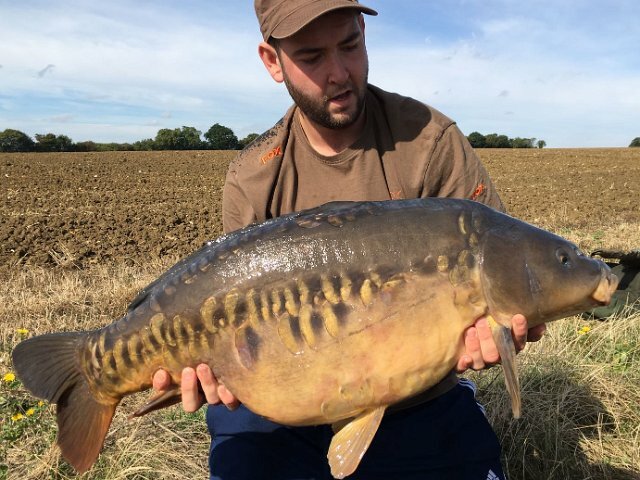 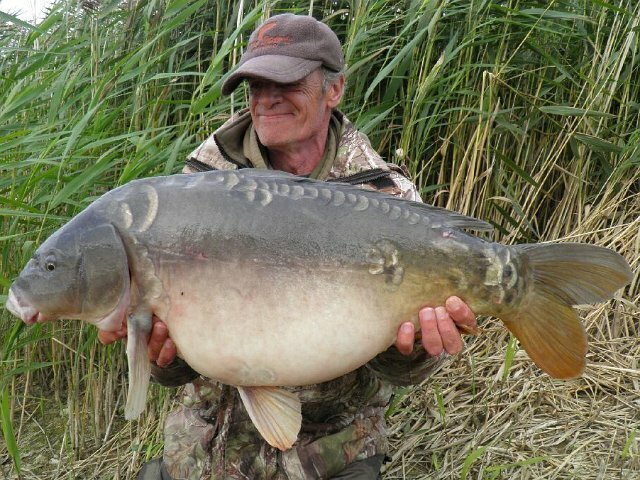 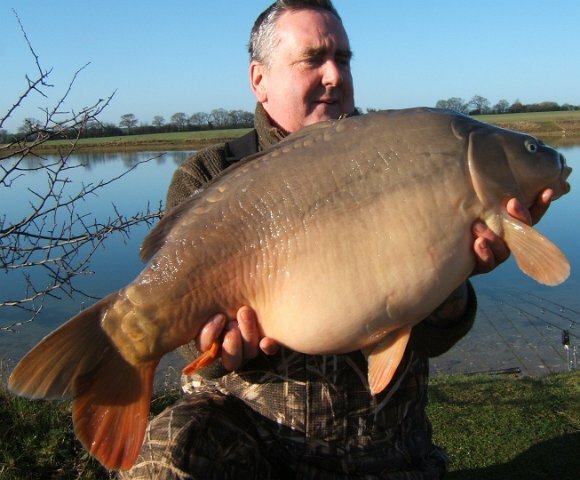 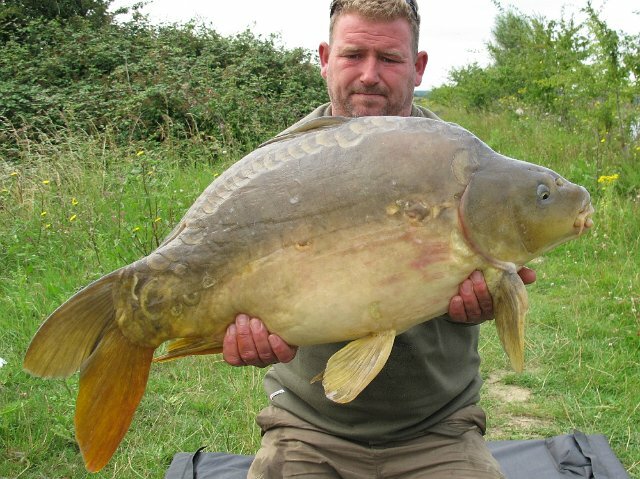 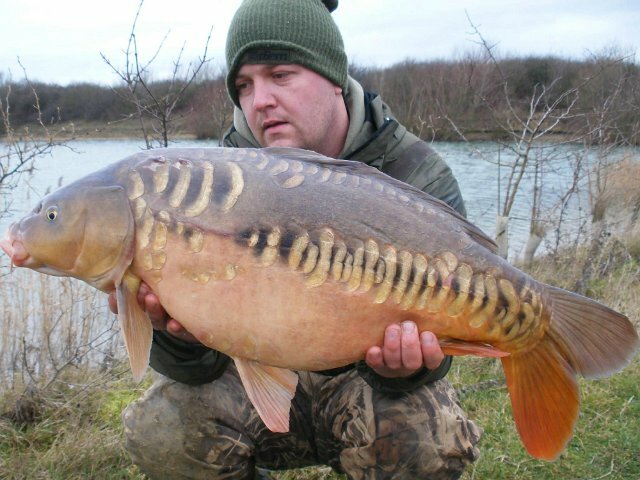 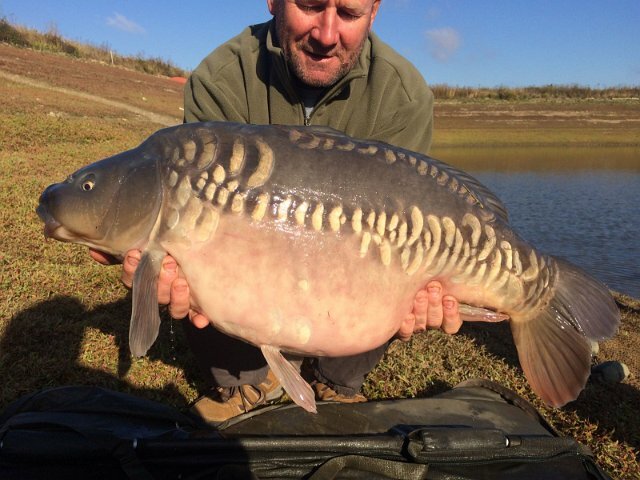 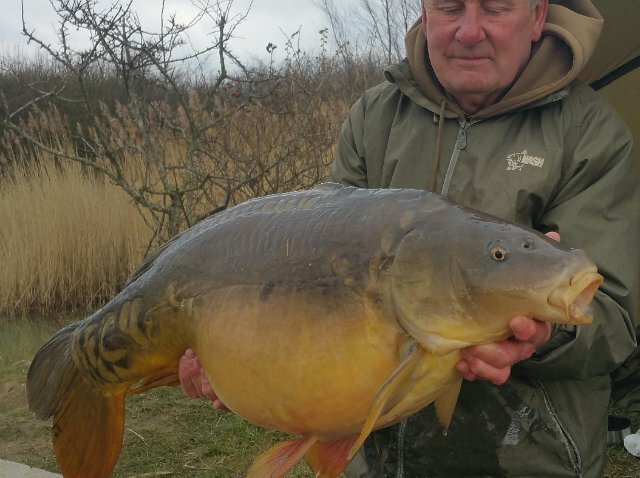 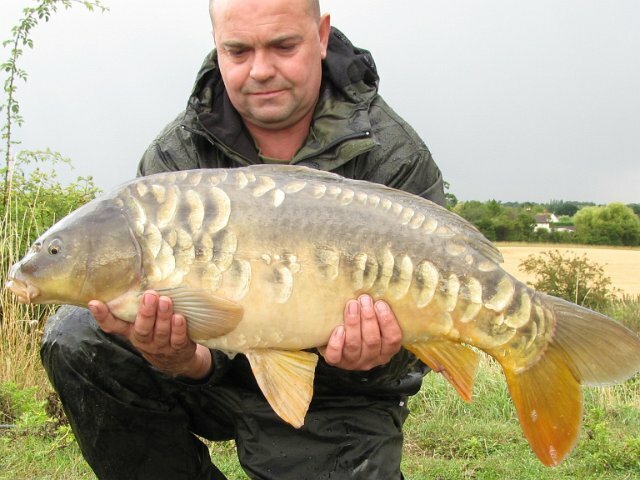 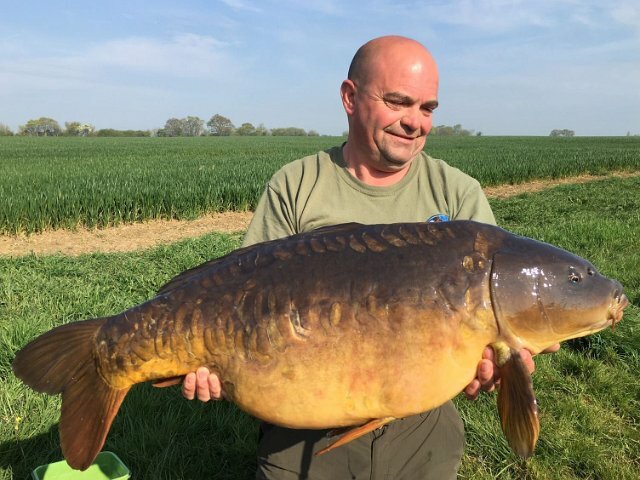 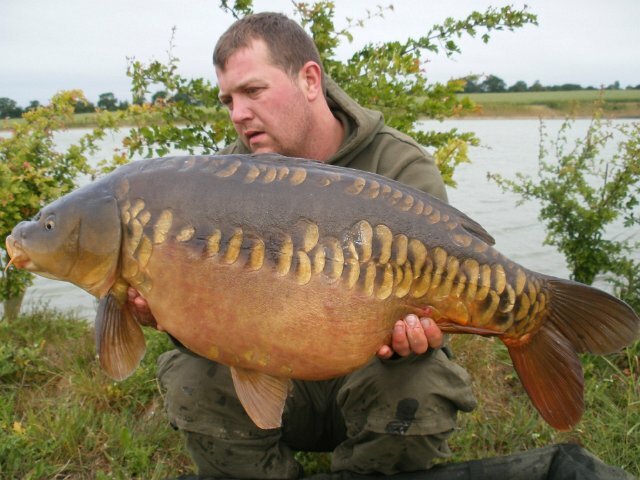 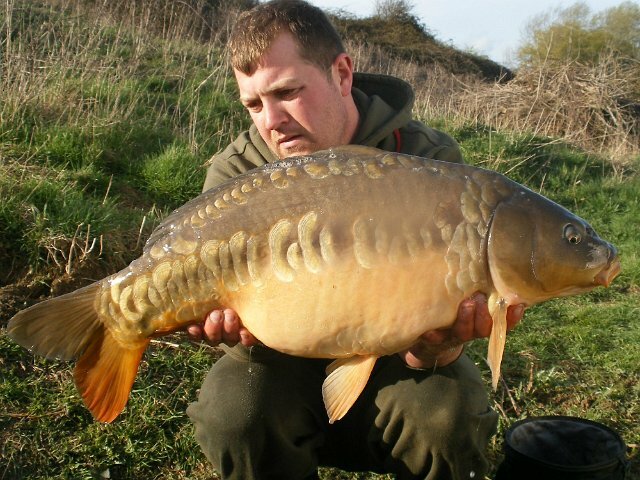 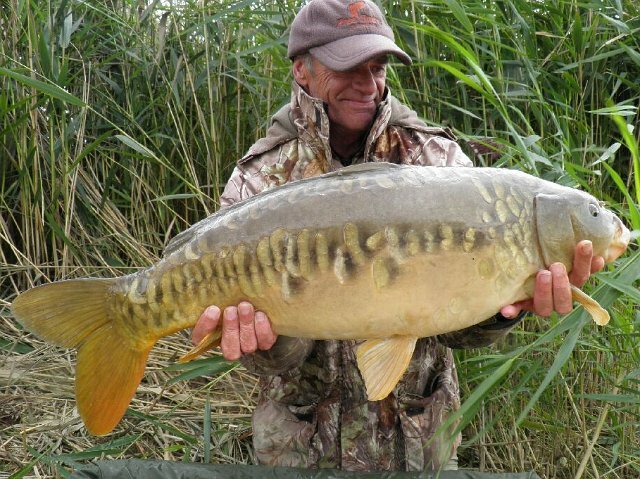 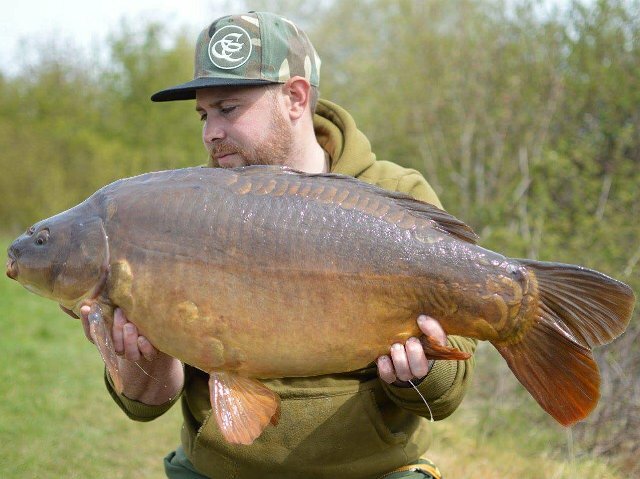 80 This great looking mirror was stocked at 11lb in January 2007 and was caught at 30-10 April 11.